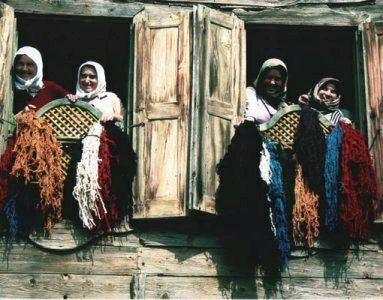 DOBAG, a Turkish acronym for Natural Dye Research and Development Project, is responsible for weaving some of the finest carpets in the world today. Started in 1981 by Dr. Harald Böhmer with a team of Fine Arts Faculty from Marmara University, in the villages in north western Anatolia around Çanakkale-Ayvacik, and the Manisa-Yuntdağ region in Turkey. The DOBAG project has restored the integrity of the ancient folk art of hand weaving carpets and established in these villages the first woman’s rug weaving corporation in the Islamic world. Since its inception, The DOBAG Project has produced superior carpets with natural plant dyes and traditional Turkish motifs. The women use only the finest sheep’s wool gathered during the spring shearing when the wool is most resilient and lustrous. The wool is then hand-carded and hand-spun before it is vegetable dyed with locally cultivated plant matter. 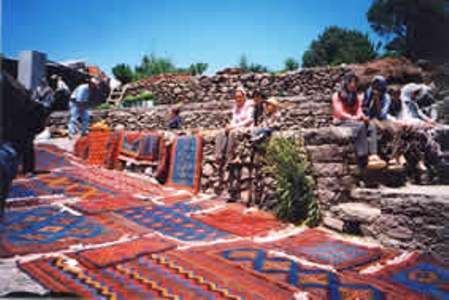 Carpets and kilims woven with plant-dyed wool are exported to foreign dealers in Ireland, Canada, the United States, Australia and Norway. 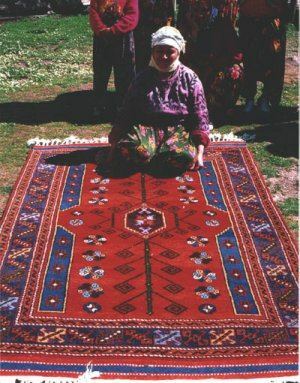 Each woman creates a carpet in her own home using the motifs and symbols of her ancestors, and then she sells her carpet to the corporation. 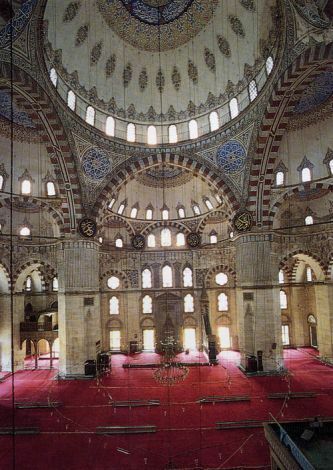 The corporation is under the supervision of the University of Marmara in Istanbul. Each carpet must be superior in color, construction and overall design before receiving the DOBAG stamp of approval. Return to Tradition. (San Francisco: Washington University Press, 1988). 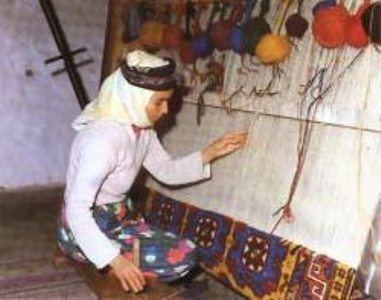 "Traditional Weaving in One Village of Settled Nomads in Northwest Anatolia", Oriental Carpet and Textile Studies. Volume IV. (Berkley: San Francisco Bay Area Rug Society and OCTS Ltd., 1993). Koekboya Natural Dyes and Textiles: A Colour Journey from Turkey to India and Beyond. (Ganderkesee, Germany: Remhöb Verlag, 2002). Nomads in Anatolia. (Ganderkesee, Germany: Remhob Verlag, 2008). 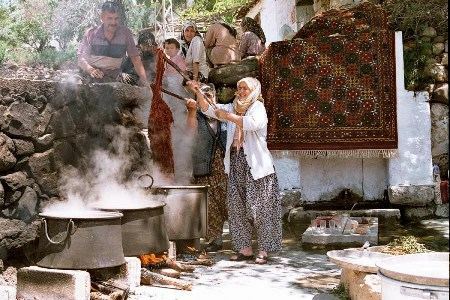 Aci Tatli Yiyoruz: Bitter or Sweet We Eat: The Economics of Love and Marriage in Orselli Village, (unpublished doctoral dissertation). (Indiana University 2005).